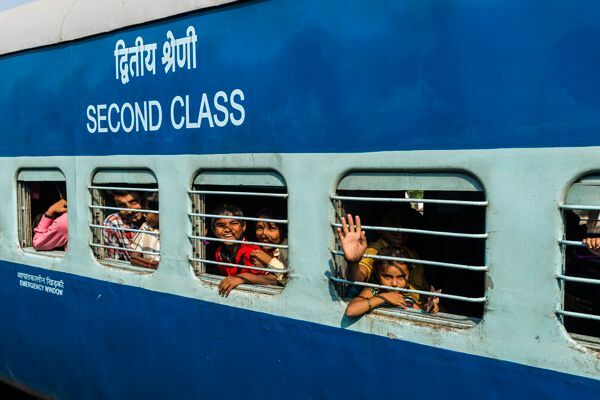 From April next year, children of the age group of 5 to 12 years of age will be charged full fare instead of half as the Railways has revised the child fare rule. The revised child fare rule shall be applicable for travel from April 2016 onwards. Exact date of commencement of this provision will be notified separately at a later date, according to a statement issued by railways.